Your pension is a big deal. That's why, at Portafina, we make sure our clients' savings are as secure as possible. 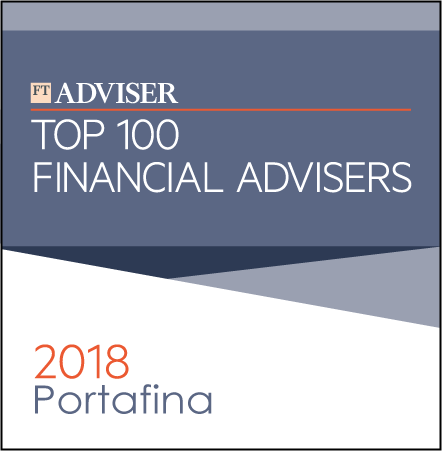 Portafina Investment Management is directly authorised and regulated by the Financial Conduct Authority (FCA). Our FCA company number is 754580. This means we are subject to strict rules and regular reviews when it comes to the services we offer and the financial advice we give our clients, which has to be in their best interests. If something happens to our investment managers, your pension is protected by the Financial Services Compensation Scheme. And because we are a regulated financial adviser, our clients have access to the Financial Ombudsman Service. This means additional security when it comes to the suitability of the advice we offer. We are committed to processing and protecting all the personal data we hold in compliance with the General Data Protection Regulation (GDPR) and the Data Protection Act. This means we have a stringent policy and procedure in place to safeguard personal data and to prevent data breaches. As a financial advice company, we are subject to the government’s Money Laundering Regulations. This means we must carry out stringent checks to confirm that each client is who they say they are. 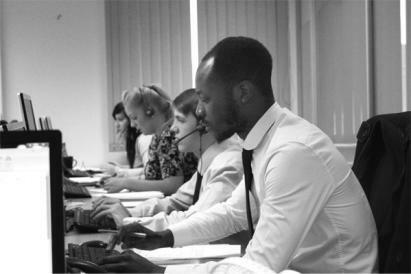 We also carry out checks each time a client calls us, to protect against identity fraud. Our investment philosophy is based on scientifically-proven facts rather than making predictions on what might happen next. This means your pension savings have the best possible chance to grow, without having to rely on what is essentially educated guesswork. We manage our clients’ pensions for as long as they choose. This means their pension investments remain tailored each step of the way, taking into account changes to personal circumstances and the shifting national and global financial landscapes. Our investment committee scrutinises the marketplace to make sure our clients continue to have access to the best possible investment products.